From Fire To Ice (no moved to 2016/17) ~ The From Fire To Ice expedition will be the first time a non-military burns survivor will attempt to reach the South Pole by completing Shackleton’s unfinished journey. The team will be flown from Punta Arenas at the southern tip of South America to the Antarctic base camp at Union Glacier. After a few days further preparation we shall fly by Twin Otter to latitude 88’23 S. – the furthest point South that Shackleton reached. 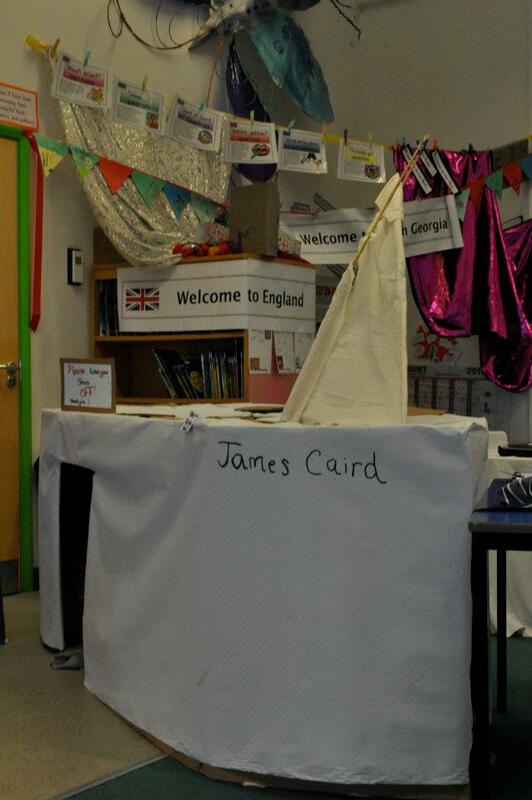 The team will then live under canvas, travelling on ski, towing sledges of supplies 112 statute miles to the South Pole. Our journey will pass over enormous ice fields and glaciers, finally ascending to the polar plateau at almost 10,000 feet. Always the wind is against us, providing a remorseless minus 50-degree wind-chill. For a novice team, the challenge is huge – but possible. Shackleton Epic Expedition (2013) ~ A crew of five British and Australian adventurers joined expedition leader Tim Jarvis AM FRGS, and on 11 February 2013 re-enacted Sir Ernest Shackleton’s perilous voyage from Elephant Island to South Georgia and the dangerous crossing of its mountainous interior. Students can enhance their knowledge about the Antarctic environment and Antarctic explorers through teacher resources, created by the Australian National Maritime Museum in partnership with Shackleton Epic. Shackleton Exhibition (Dublin, Ireland)~ The Endurance exhibition was originally curated by the American Museum of Natural History, New York in 2000. Like Shackleton, the exhibition is well travelled, formerly residing in the U.S.A, Spain, the UK and now Dún Laoghaire, Co. Dublin. The exhibition provides a remarkable insight into the lives of those who lived through the horrors of the expedition, including three Irishmen, Ernest Shackleton from Kildare, Tom Crean from Kerry and Tim McCarthy from Cork. 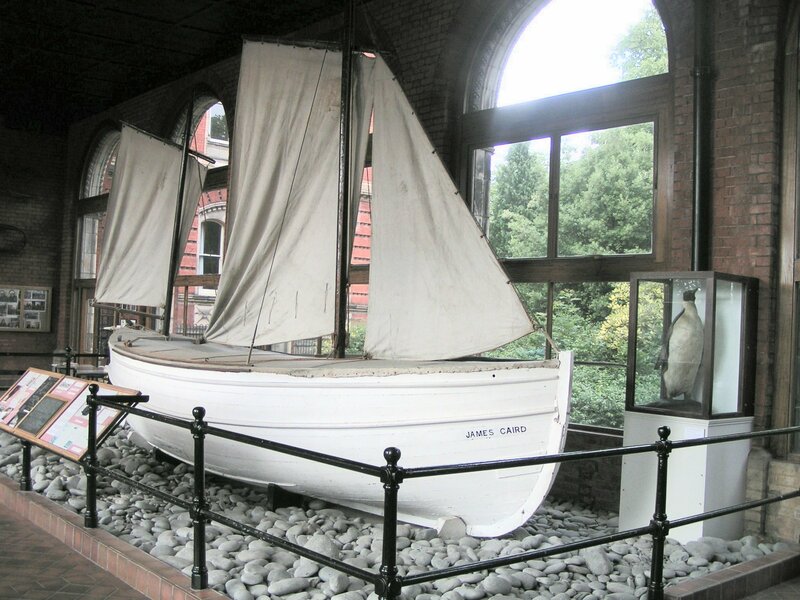 Dulwich College (location of original James Caird) ~ To arrange a visit to see the James Caird please contactreception@dulwich.org.uk. Visits can be booked onTuesdays between 9.30am and 11.30am (last admittance 11.00am) or 2.00pm and 4.00pm (last admittance 3.30pm). There will be no visits on public holidays or outside these times. All visits must be pre-booked by emailing Reception. Scott Polar Research Institute (SPRI) ~ Welcome to Virtual Shackleton! This website responds to the tremendous popular interest in the life and expeditions of the Antarctic explorer, Sir Ernest Shackleton. Virtual Shackleton allows you to view a selection of our archive and museum treasures and aims to provide a scholarly resource as well as an introduction to the Institute’s wealth of historical documents and artefacts.Virtual Shackleton is an ongoing project and more articles will be added in the future.